Come see the quality difference!! Standard features that are upgrades by others. 4 bedrooms 3 bath with 3 car garage. 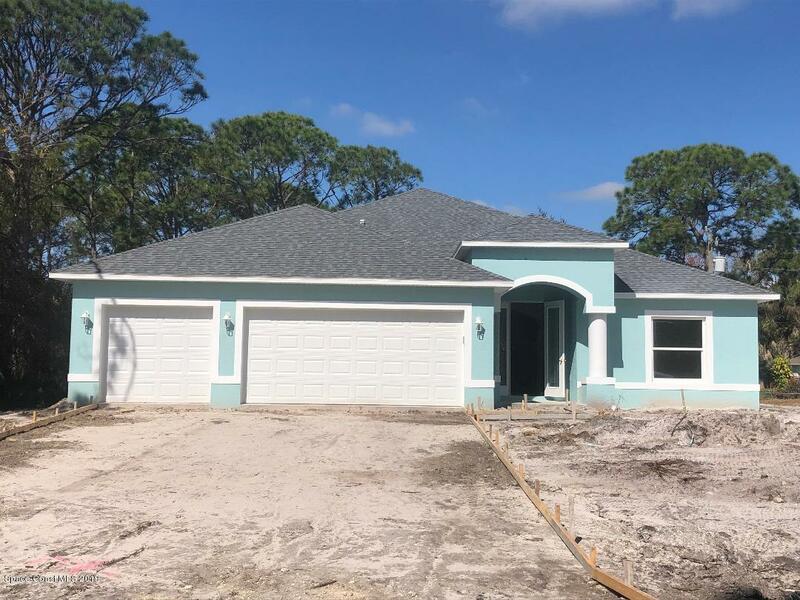 42 Inch Kitchen Cabinets with Crown Molding, Granite Kitchen with Island, Granite in all bathrooms, wood plank tile everywhere but bedrooms, Tile Showers with decorative trim. Stainless Steel Kitchen appliances including Refrigerator, insulated Low E windows, and much much more. About 60 days for completion. Call for more info. Still time to pick colors etc . Courtesy of Aavanti Associates, Inc.